(1) wet and dry vacuum cleaner. (2) The four-layer filtration system, air emissions of 100% clean, will not cause secondary pollution. 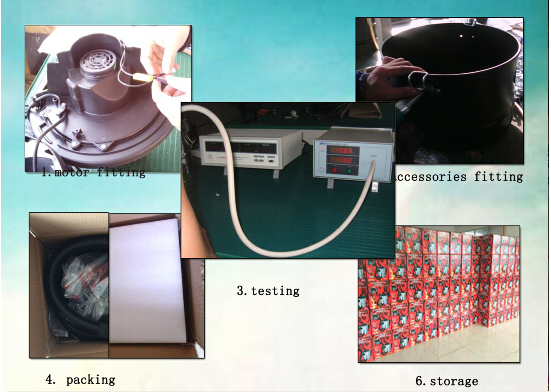 (3) double bypass cooling system, so the machine to work long hours, the motor temperature to maintain constant temperature. 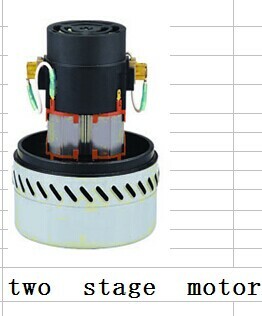 (4) The machine can be configured Socket outlet. 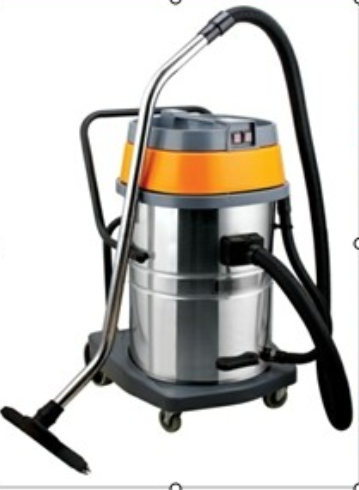 Looking for ideal Industry Vacuum Clenaer Manufacturer & supplier ? We have a wide selection at great prices to help you get creative. All the cleaner are quality guaranteed. 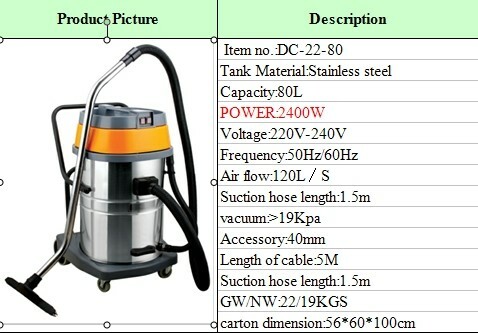 We are China Origin Factory of Dry and Wet Vacuum cleaner. If you have any question, please feel free to contact us.